The RBNZ wants to see the sales data for February and March before assessing the effectiveness of their new measures that included the 70% LVR restriction for Auckland investment properties. New lending was at an all time high at $1.679 Billion for the week ending 4 March and the average size of loan set a new record. 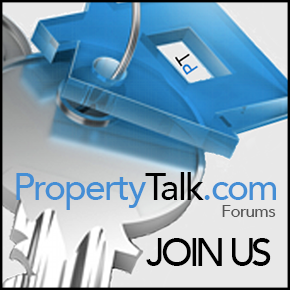 February property sales were up on the previous three months. Other regions also reported a rise in property sales prices including Wellington. 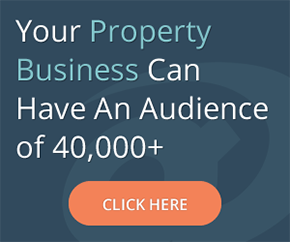 Properties in some areas are now selling $100,000 over their rateable valuation. Steve Goodey of PropertyTutors says his property investor clients are seeing healthy returns from the growth in the Wellington market. Two regions loss ground with property asking prices retracting. West Coast dropped by 0.7% and Taranaki by 11.2%. 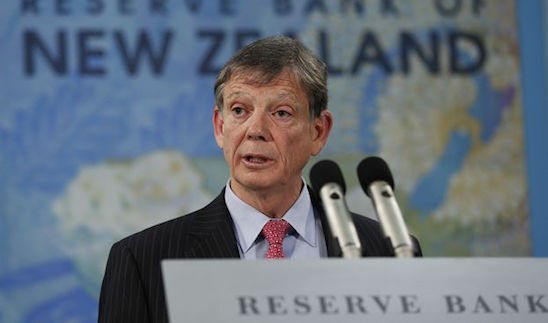 The next announcement on the OCR will be on 28th April and the RBNZ Governor’s conclusions on the effectiveness of the new measures may be part of it.